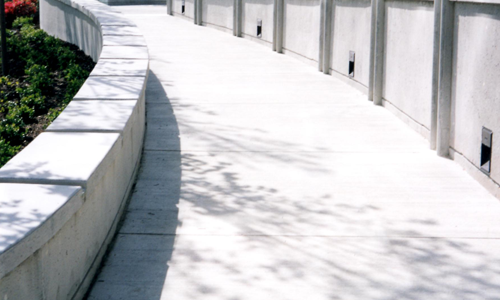 Peak has ample expertise in repairing concrete parkades, walls, columns and slabs. 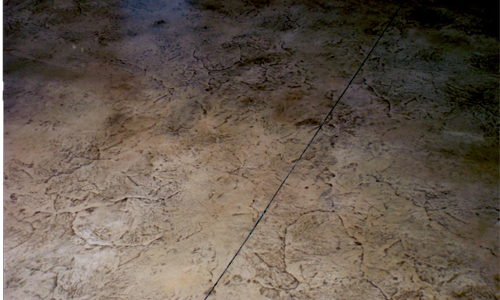 Concrete cutting involves a variety of techniques used by professionals to efficiently and safely cut large, square-or rectangle-shaped incisions into wall concrete or slab concrete. 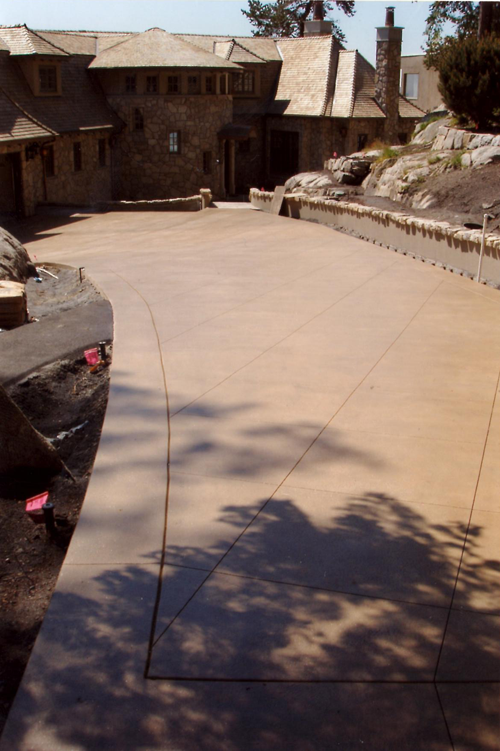 Peak Concrete employs concrete grinders in many circumstances, it’s a fast solution for smoothing out bumps and other irregularities in both horizontal and vertical concrete surfaces. 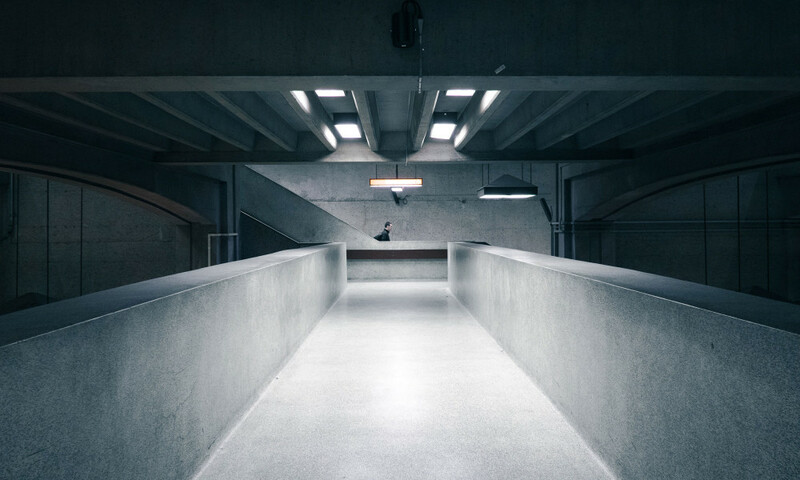 You can also use it to remove graffiti and worn coatings or paint and to roughen up floor surfaces in preparation for coating application. 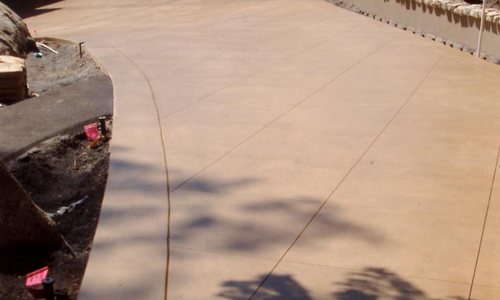 Most of our chipping is done by hammer drills or jackhammers, depending on the size of the job. 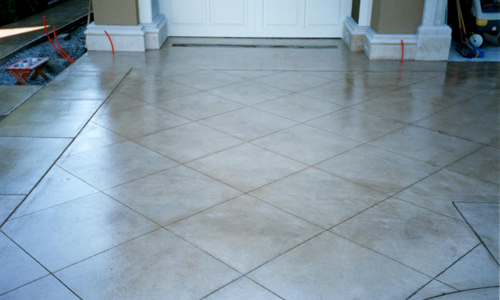 Concrete overlays are an alternative to breaking out and replacing an existing concrete slab, driveway or patio. 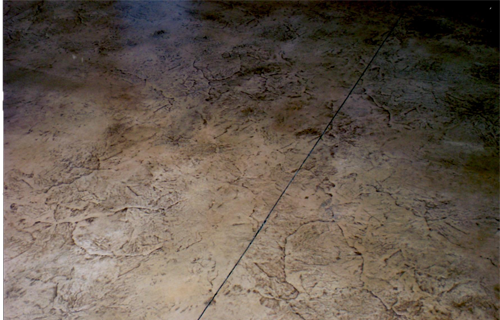 Sacking produces a finish for formed concrete surfaces, designed to produce even texture and fill all pits and air holes. 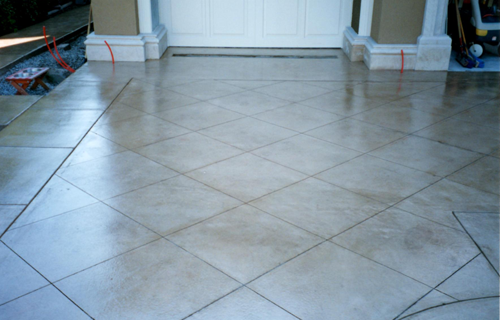 After dampening the surface, and before it dries, a mixture of dry cement and sand is rubbed over it with a wad of burlap or a sponge-rubber float to remove surplus mortar and fill the voids. 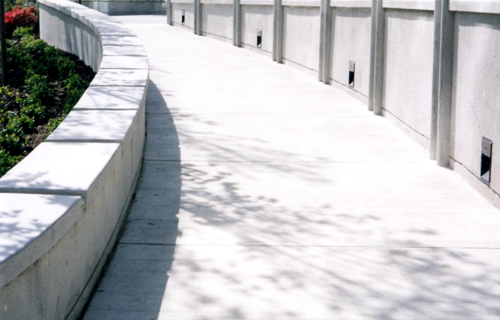 Architectural Finish is a single component, cement based material specially formulated for rubbing, smoothing, repairing and restoring vertical or overhead concrete surfaces.